My family love these drumsticks. This is something that I like to cook when I don't feel like cooking, as it only takes 5-10 minutes to prepare, it goes in the oven and lunch or dinner is done. Super easy, yet very tasty. I find this great picnic food, as it keeps quite well, I can make it in the morning with little effort and my kids are happy. If the drumsticks are large, cut 2-3 slashes almost to the bone with a sharp knife at the thickest part of the drumstick, this will allow the heat to get right through to the bone. Preheat oven to 210C/190C fan forced. Grease a large roasting pan and line with baking paper. In a large snap lock bag add the garlic salt, lemon pepper, smoked paprika, white pepper, lemon rind and olive oil. Shake to mix together. Add the drumsticks, shake and rub the drumsticks into the spice mix until all are coated. Add the flour to the bag, shake the drumsticks about to coat them all with the flour. 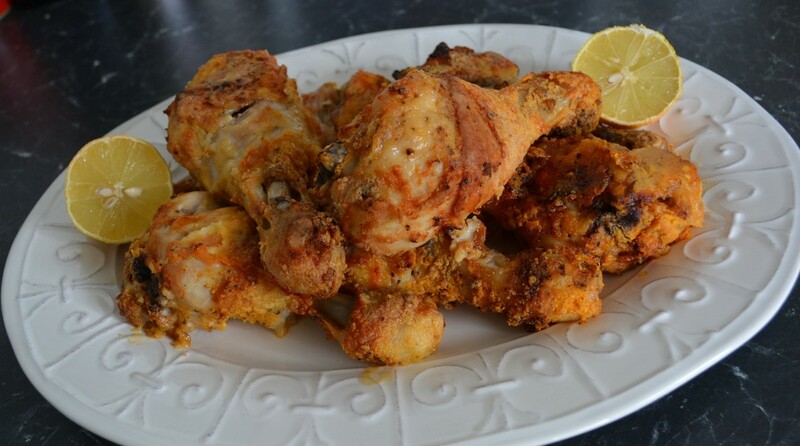 Place the drumsticks in a single layer on your baking tray. 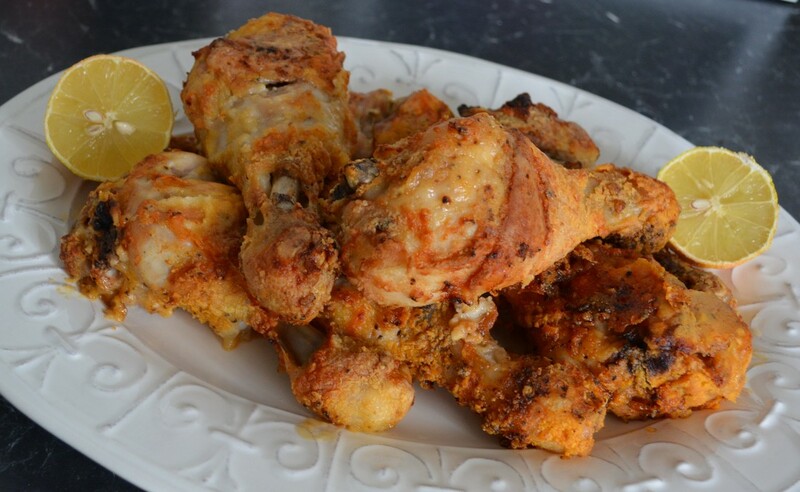 Spray each drumstick on both sides with some olive oil cooking spray. Roast for 45-60 minutes (turn each drumstick over after 30 minutes) or until golden and cooked through. Serve with a green salad and some garlic bread.